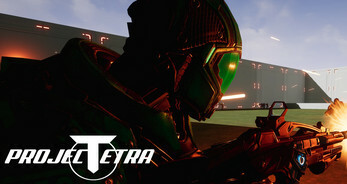 Be the last man standing in a new Battle Royale-style mode, strike with your team or alone in Project Tetra! Project Tetra is a free, singleplayer, fun and intense FPS! Arena Royale! Be the last one standing in this new game mode! 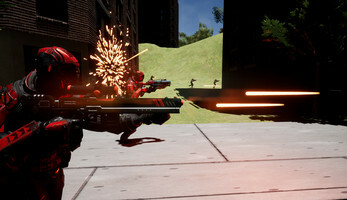 Deathmatch: It's free-for-all in this mode! Eliminate all other players to win! 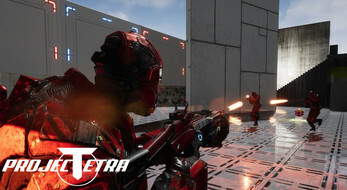 Team Deathmatch: Work with your team to achieve victory! VS up to 4 teams at once! Zombies: Can you survive the night? Select the difficulty and prepare for waves of zombies! 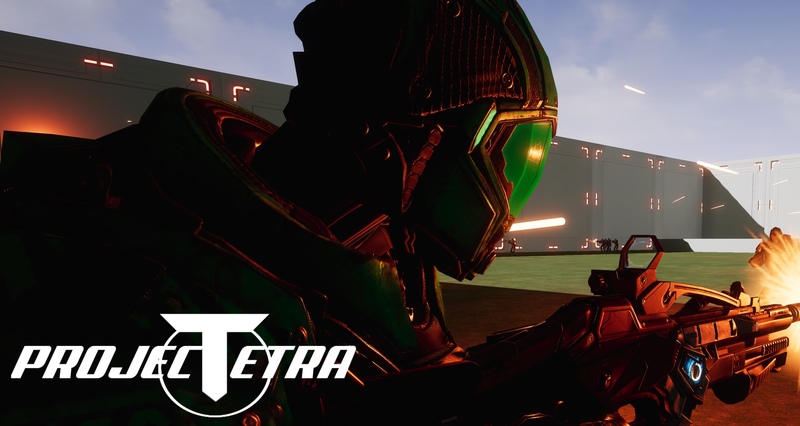 Project Tetra is currently in a open alpha and will be changed based on community feedback! This game was made with the Unreal Engine 4. Inappropriate (eg usernames with swear words, offensive language or pretending to be somebody else) usernames will have their accounts permanently deleted. NOTICE TO MAC USERS (Potentially obsolete? ): You might need to download the game on the itch.io app for the game to work. This also means that all future updates will be installed as patches, so you will not need to re-install the game every update. Download and unzip the file before playing! Using the itch.io app will avoid the below problems! On PC, you might need to right click the application -> Properties -> Unblock. On Mac, you can click System Preferences -> Security and Privacy -> General -> Allow. 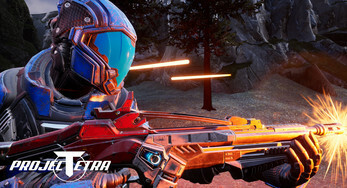 Update 2.0 Is Live For PC! Major Update in the works! 3 new maps, 3 new weapons and more!